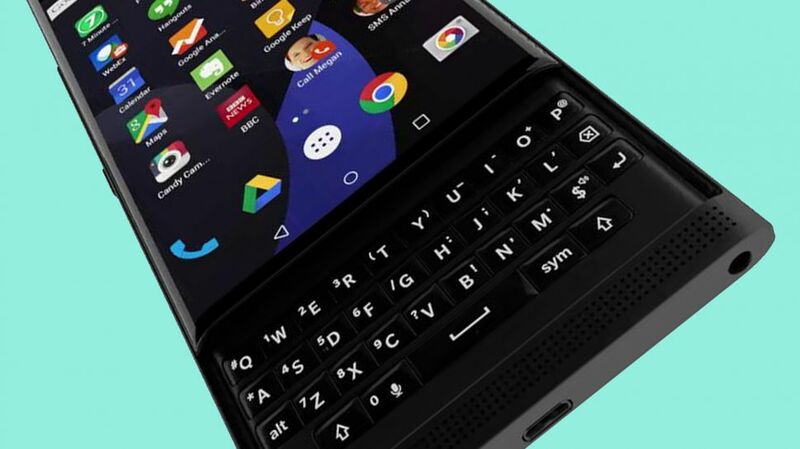 It seems that BlackBerry’s move to Android is now all officials. John Chen, CEO confirmed that the company will be launching an aAdroid smartphone with the rumored slide out keyboard. It seems Priv is privacy, in short. The word has a latin root for privacy, seems like it. According to blackberry they hope to divert the consumers to the all new Android-powered phone by promising them with a secure phone. Till now, the name has only been confirmed. No official pricing or anything related to the smartphone’s specs have bene released yet. Rumors point to a November release. Stay tuned for more updates!